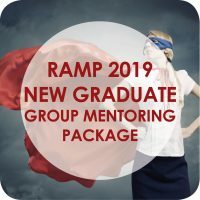 Rachel provides mentoring through group mentoring sessions for both fully fledged practitioners and new graduates. 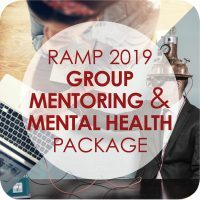 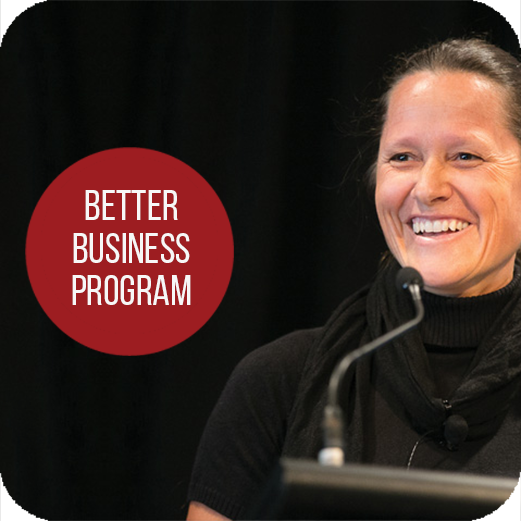 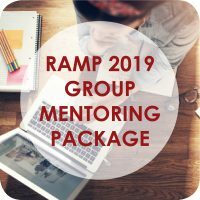 If you have any questions, please contact us for information on group mentoring and email us at admin@rachelarthur.com.au. 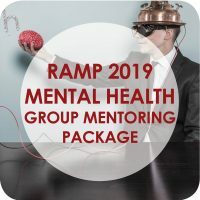 Information about Group Mentoring sessions is available here.